We welcome and strongly encourage feedback. 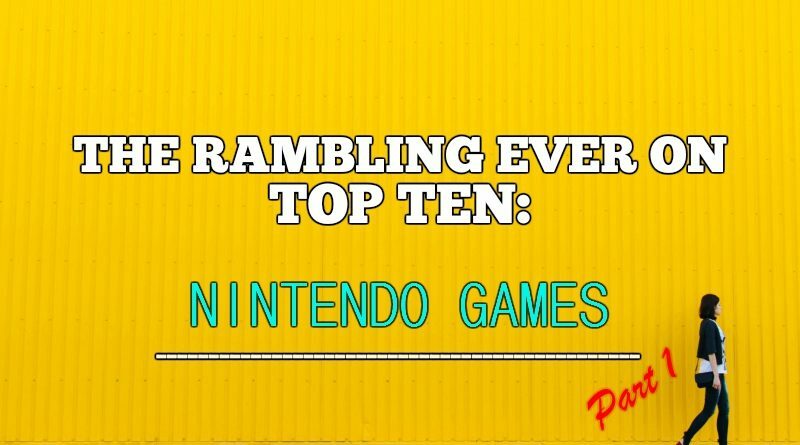 Seriously, if you disagree with the games on this list, let us know. Obviously, we won’t unveil the top 4 until next week, so your favorites might be on there, but 10-5 might include some games you really hate. We can take it. I do not recall stepping out of bounds to preserve realistic stats but that is a GREAT idea. We hated the idea of having a running back who averaged 40 yards+ per carry. One time, just to see if I could do it, I ran a running play from the red zone backwards all the way into my own end zone, and then all the way back down the field and scored a touchdown. Against the AI, of course. If you timed it just right you could predict the patterns. Daniel, have you watched that play with Bo Jackson I linked above? It’s kinda like that. Though I assume you did it with another RB, which makes it impressive. A gorilla could probably do it with Bo Jackson. 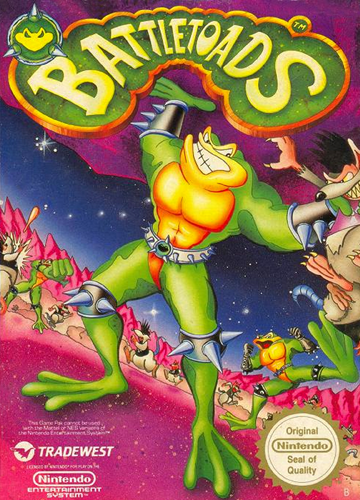 I never owned Battletoads so I didn’t get to play it much, but when I did, I really enjoyed it. Glad it made our list. Dunno about Battletoads and Ninja Gaiden (I never played those), but I’m also surprised that Tecmo Super Bowl is just #5. I won’t put forward too many other choices until I see 1-4, but I would say that RC Pro-Am was underrated among my group of fellow game-players in the 80’s, as was Ivan “Ironman” Stewart’s Off-Road, with its 4-player capability. Tecmo Super Bowl not being in the Top 2, much less the Top 4, will probably go down as the most controversial vote in REO Top Ten history, or at least close (only because I’m sure there’s something I’m forgetting). Rarely do you see an entry with three people convinced it’s #1 and then it goes down in the Round of Eight. I’m still seething with anger. It didn’t even deserve to be in the top ten, so be happy it made it as far as it did. Every comment on my Facebook share today was about why it was so low. All by men. That’s just silly. It clearly deserves to be in the top ten. Debating that is just irrational. Tetris. That is all. Nothing else. 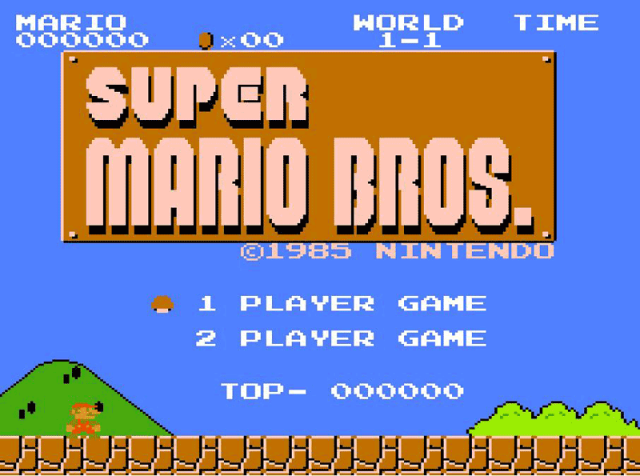 My boys,taught me how to save the princess in Super Mario Bros. by showing me how to do the shortcuts. 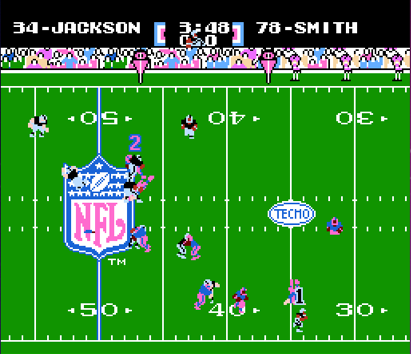 I played a little Tecmo Bowl, and that’s about it of these games. Tecmo Bowl and Mike Tyson’s Punchout. That’s really all you need to know about classic Nintendo games. Those were my two favorites. 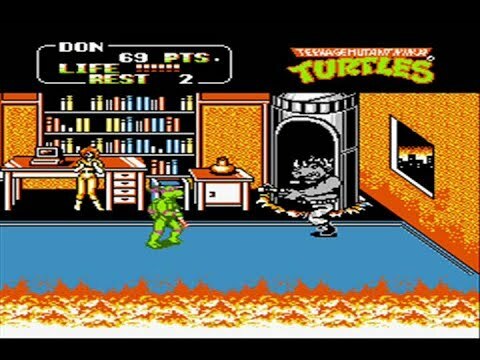 But there were some very worthy sidescroll games back then too. Oh, I agree. 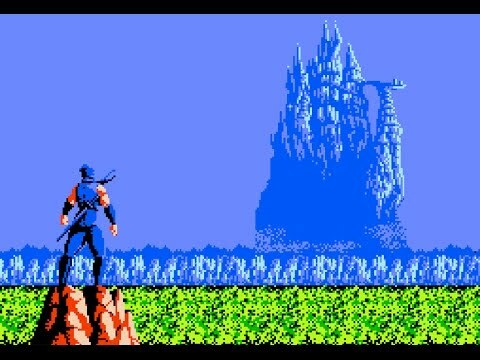 Contra, Dodgeball, and Kung Fu were 3 of my personal favorites. 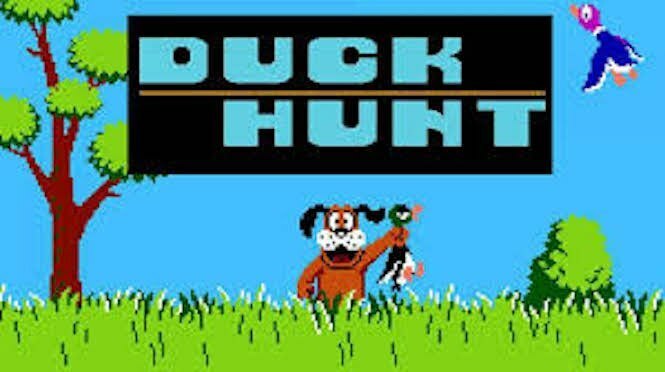 I also enjoyed Duck Hunt, Legend of Zelda, Excitebike, RBI Baseball, and WWF Wrestlemania. Part Two – with the Top Four Games – comes out tomorrow! Part Two is out now! The Final Four!